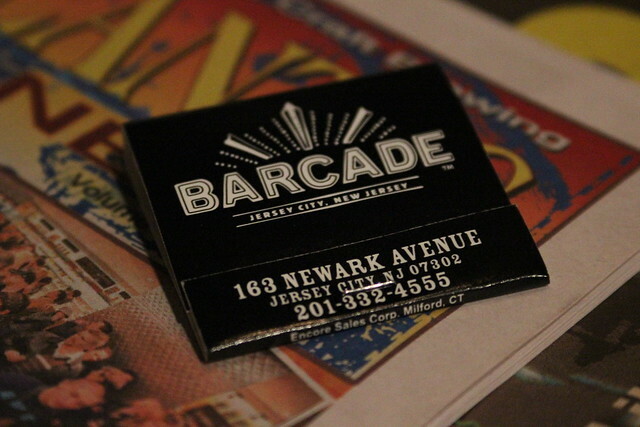 Continuing along the journey in Jersey City, my second stop was the famous Barcade. 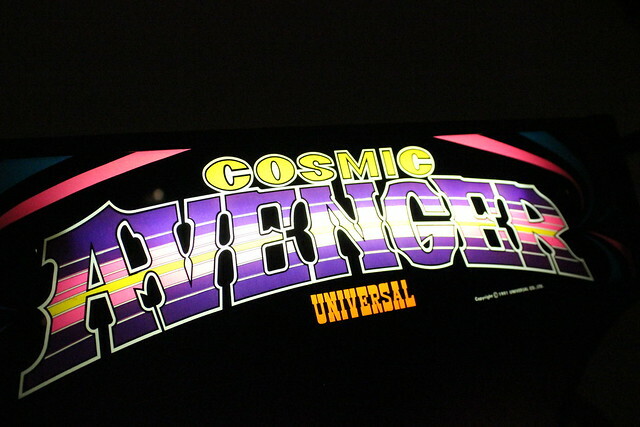 Originally opened in Brooklyn, with a passion for classic arcade games and American craft beer came great success, and it was decided that they would open two more locations. 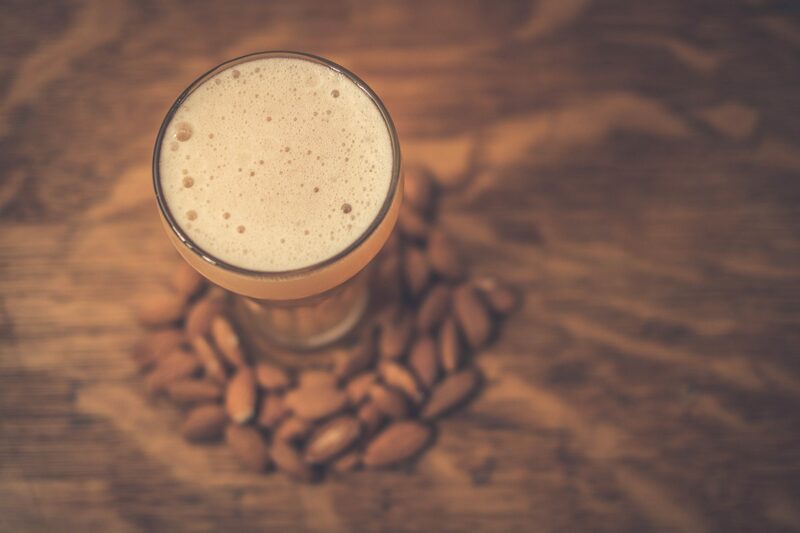 Residents of New Jersey are lucky enough to have one of the new locations in the bustling urban setting of Jersey City, while the beer drinkers in and around Philly received the second. 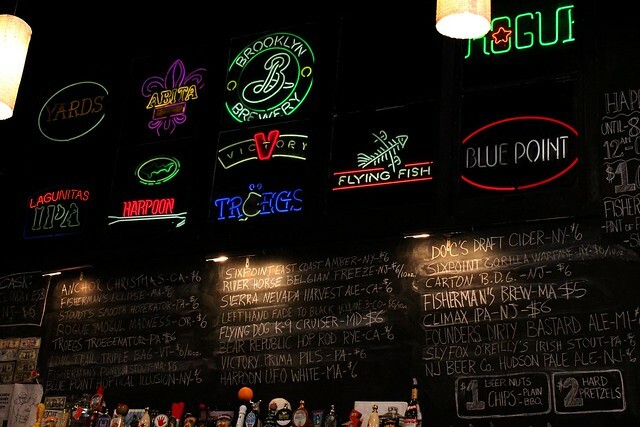 While walking in, the first thing that caught my eye was the enormous chalkboard bearing the day’s draft offerings, and this awesome set of windows with some great looking neon signs from America’s finest brewers (an idea from the original Barcade in Williamsburg). They turned all the games on so I could get the full effect. I felt like all the machines were calling out seductively, egging me on to unload all the quarters in my pocket. 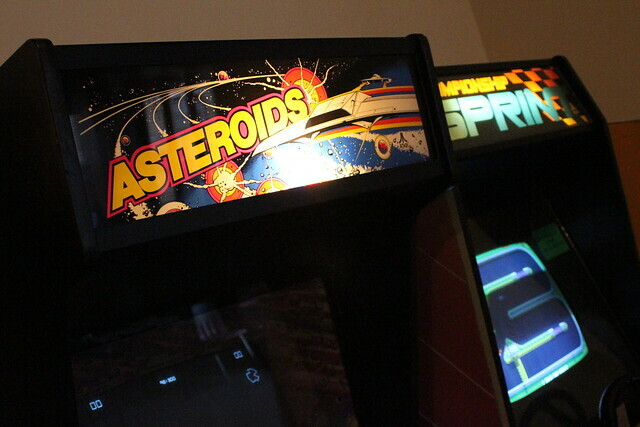 It’s really cool to see that some of these are still around and that the guys at Barcade are putting them to good use, joining old school gamers with old friends. I’m sure a lot of you wasted allowance money on this guy. 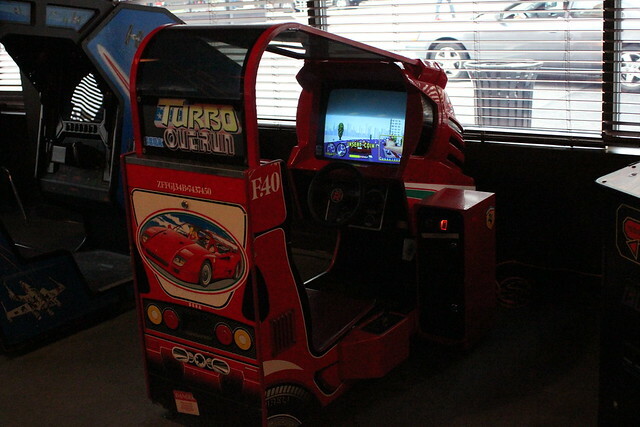 My favorite game there was Turbo Out Run, being a gear-head myself. 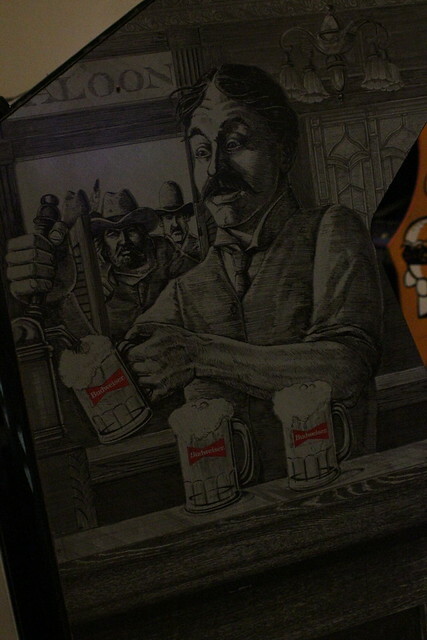 They even had this nifty game called Tapper – a game of serving beer, gathering the empty mugs and pocketing tips. Awesome! 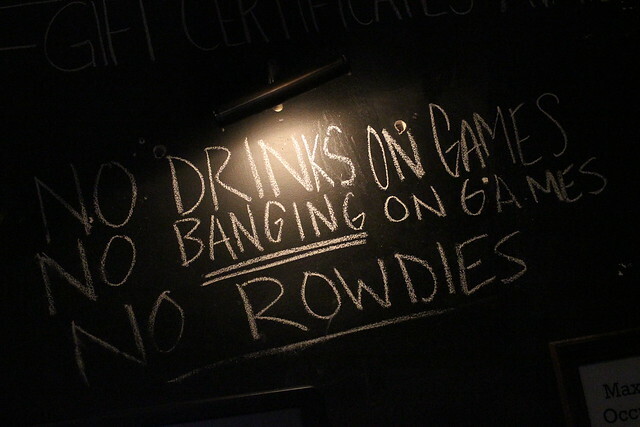 Barcade has only a few rules and you best respect them. For a brief minute I forgot I was at a bar until I turned back around and was reminded with this excellent tap set up. 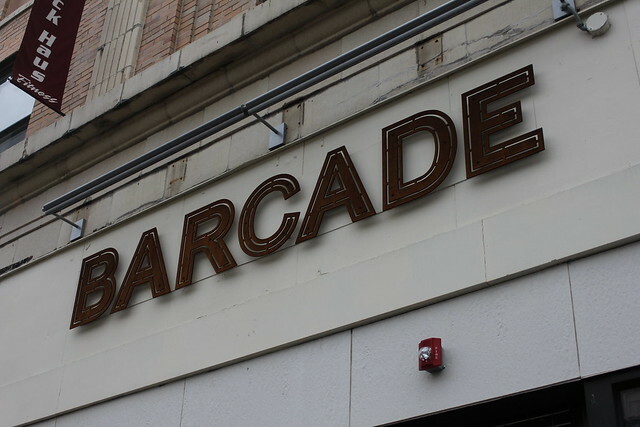 Barcade has 24 rotating taps and one cask on at all times. 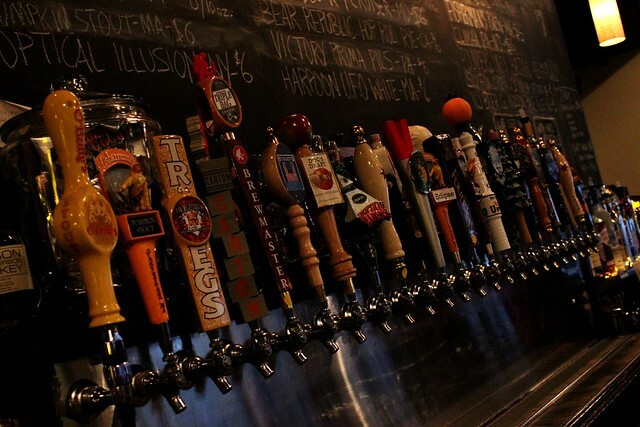 I’m sorry but you won’t be finding any bottled beers or imported offerings – just good American craft beer from some of the best breweries around, both local and far. About twice a month Barcade hosts a brewery night; I had the pleasure of attending last week’s Victory event and can’t wait for another. 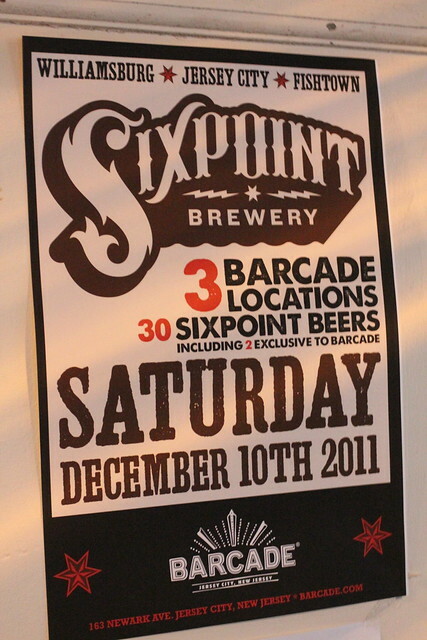 Those in the area this weekend should drop by and check out this Sixpoint event which will be going on at all the Barcade locations. 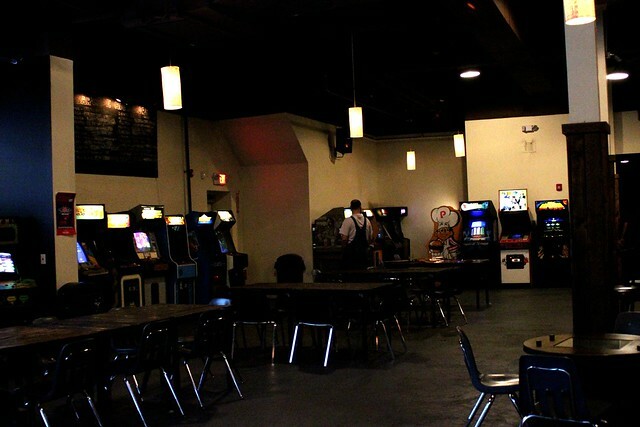 We plan on doing a lot more with Barcade in the future. I am trying to get over to the original location in a few weeks so stay tuned! In the mean time, keep up to date with them on their website. They are constantly revising their draft list and promoting their upcoming events.